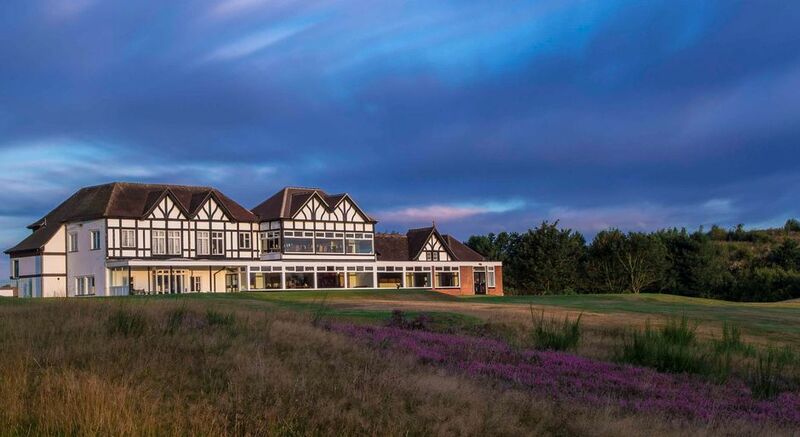 You will find us in the East Midlands to the east of Mansfield, Nottinghamshire, U.K. We are a long established heathland course alongside the pines, silver birch and oak trees of Clipstone Woods within the legendary Sherwood Forest. 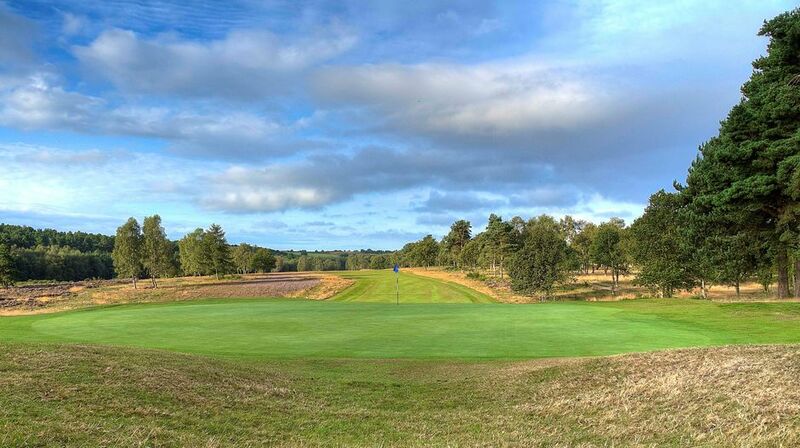 We are very proud of our reputation as one of the oldest and finest heathland golf courses in Great Britain and are currently rated 84th best in the British Isles and 35th in England. The course was intially designed by Harry Colt and subsequently enhanced by James Braid. We cater for parties, annual and social functions, visiting parties and corporate golf days. 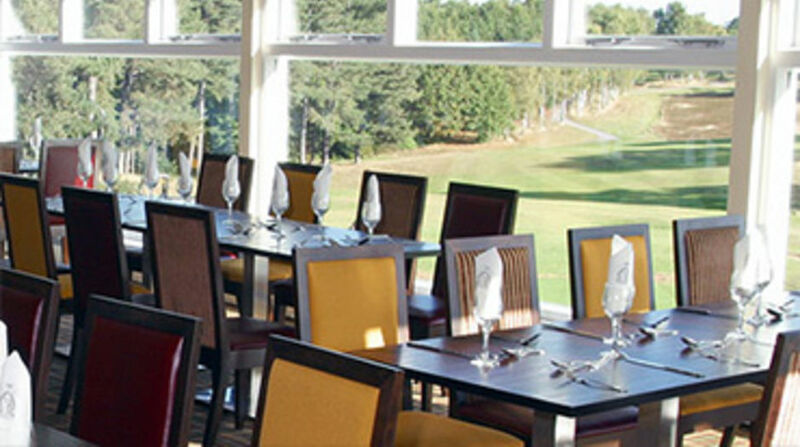 As we move into the New Year it is appropriate to send you a short note of thanks for the excellent food and service which UNIC receives at Sherwood Forest GC each time we meet. Please send a sincere 'thank you' to all staff who make our meeting so enjoyable.